Home Unlabelled What to eat at Paradigm Mall? Ever had this problem when you are in a mall and never knew what to eat? Well this time if you are ever at Paradigm Mall your problem is solved. 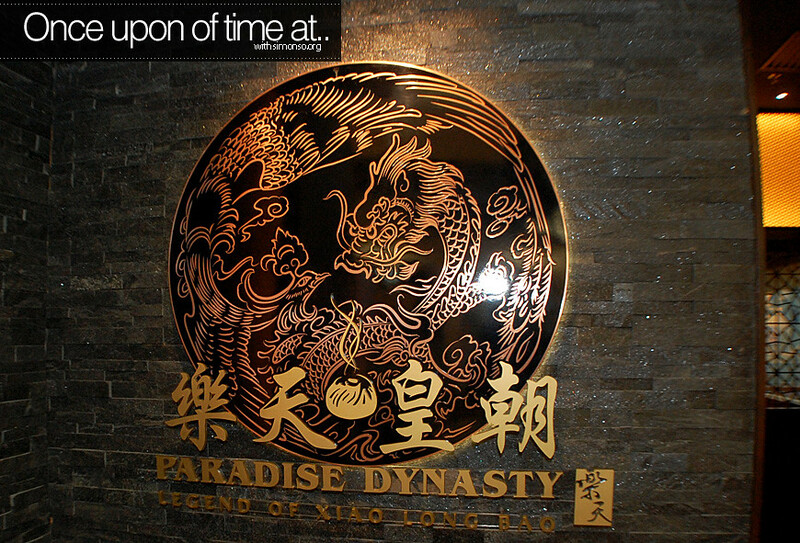 Go eat at Paradise Dynasty! So i'm gonna suggest "a few" of the many good food from this restaurant. Oh by the way it's non-halal ya and if you have not taken your dinner or reading this late at night, may I warn you first. Its gonna make your tummy go GURUU-GURUUU! If you have seen the colourful Xiao long baos online and never knew where it came from... HEREEEEE GOTTTTT! 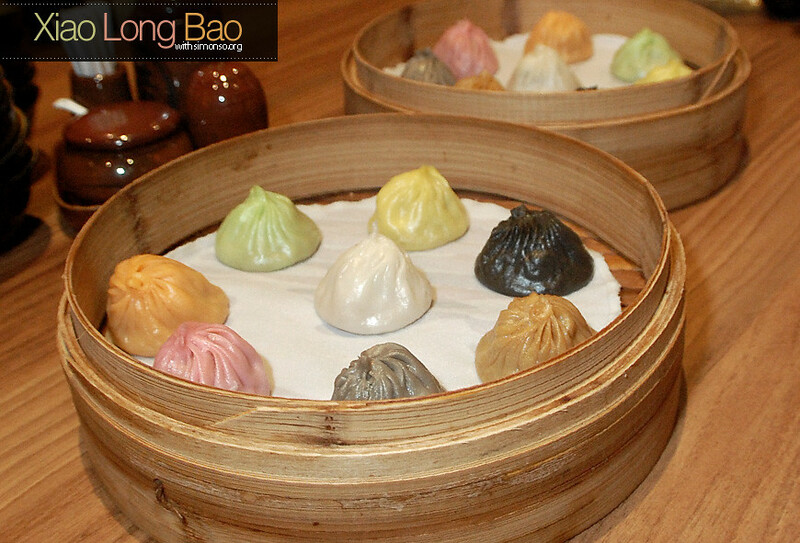 Individual colour of the xiao long bao comes with different flavours like crab roe, cheese, garlic, ginseng, sze chuan , foie gras and black truffle. 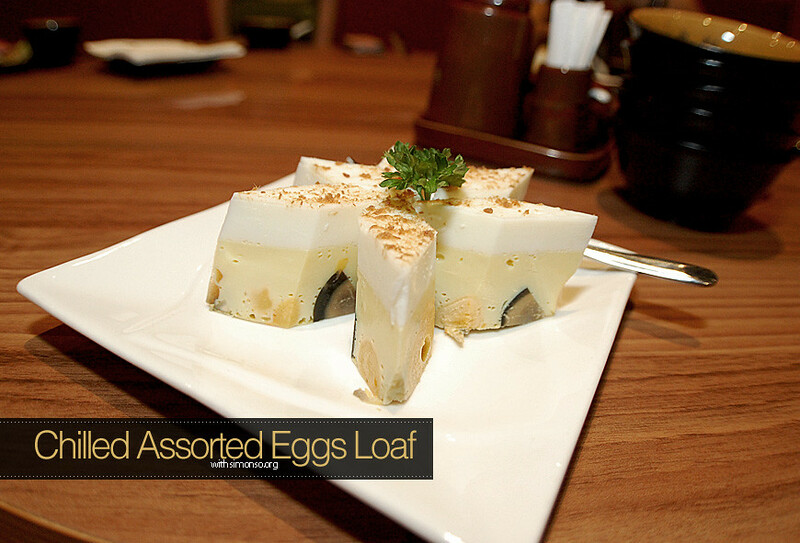 Moving onto the next appetizer, the chilled assorted eggs loaf that comes with 3 different type of eggs. A tasty item to order first. Jelly fishhhh! Crunchier than anything else. 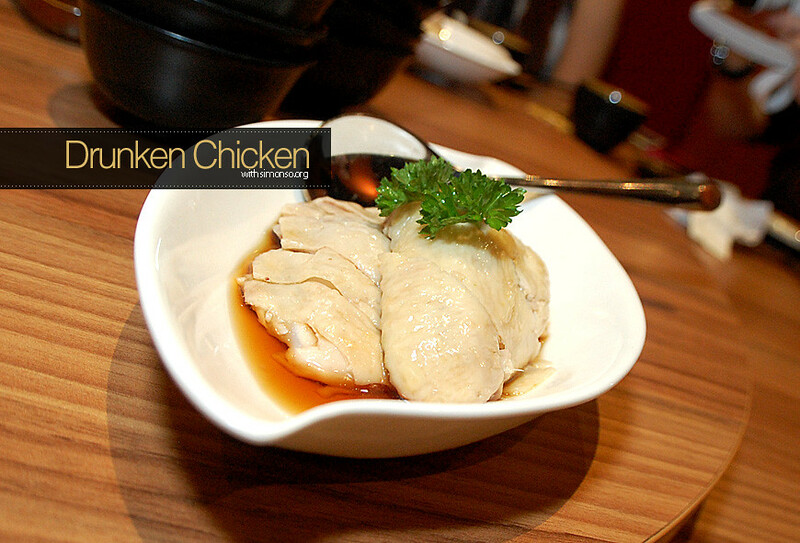 Another cold dish that you must try before your main course, the drunk chicken. 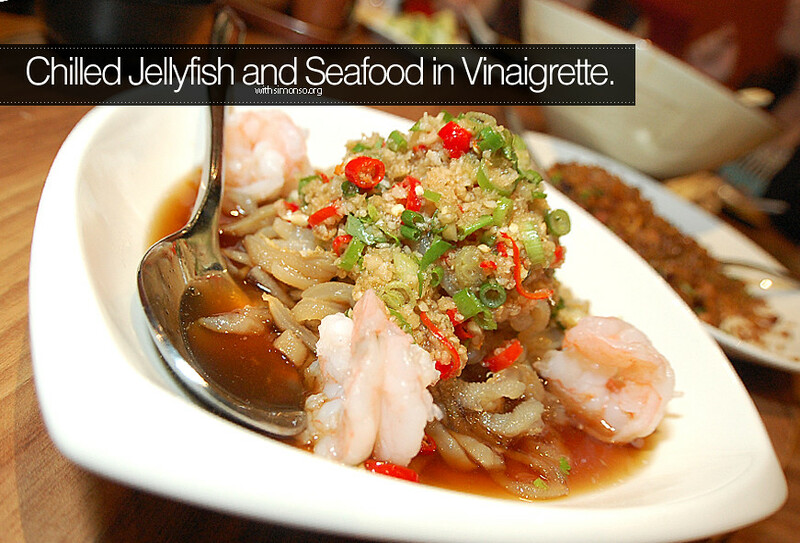 It's marinated with wine before it's served so do try it. Don't worry.. I don't think you can get drunk over this... unless you order 10 or 20 servings then I am not too sure. 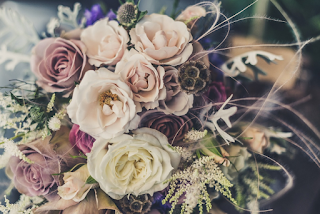 Do let me know if you ever did. 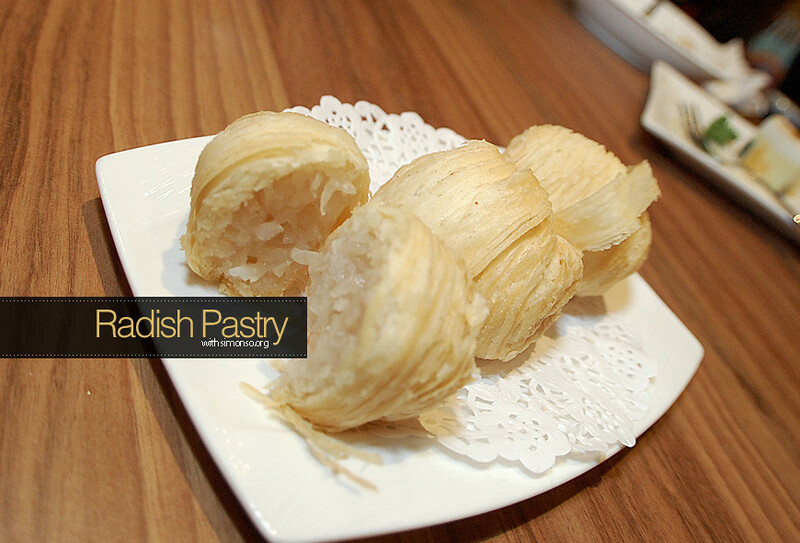 A pastry that all of us liked except for one who shall not be named. Hahaaa! I think the radish pastry can go very well before or after meals. 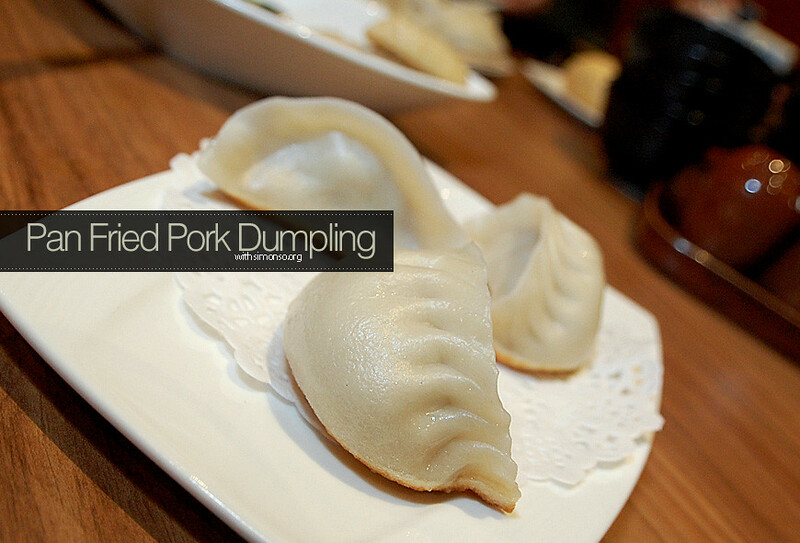 With only RM7.80 the fried pork dumpling falls into the must order list. Not only it is very affordable it tasted rather good. Oh wait!! Anything with me and pork -- the thumb go up automatically. Haha. 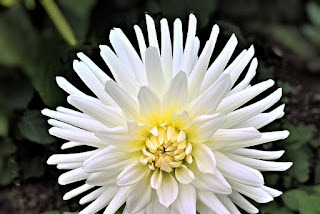 Now here comes the highlight of the day. In order to have such fine and tender la mien, you will need the skills. 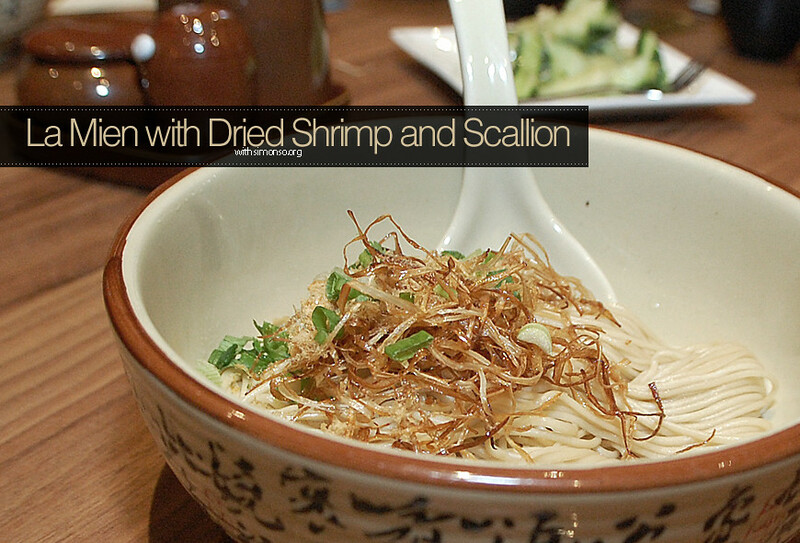 Chef Ge Sheng a veteran from China who is one of the founders of the restaurant has more than 20 years with la mien. So don't you dare telling me you know someone better at it! PS : it's suppose to come with soup but we decided to drink and eat them separately. Like that only can taste everything ma. 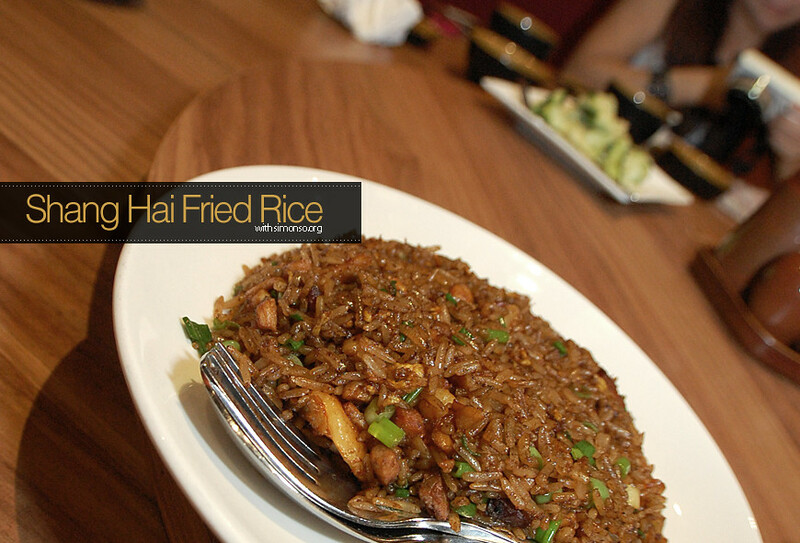 The Shanghai fried rice is really awesome. You can even eat it when it's cold. If you are a rice person, here you go. Believe me this Shanghai fried race is tasty compared to anywhere else i've tasted. 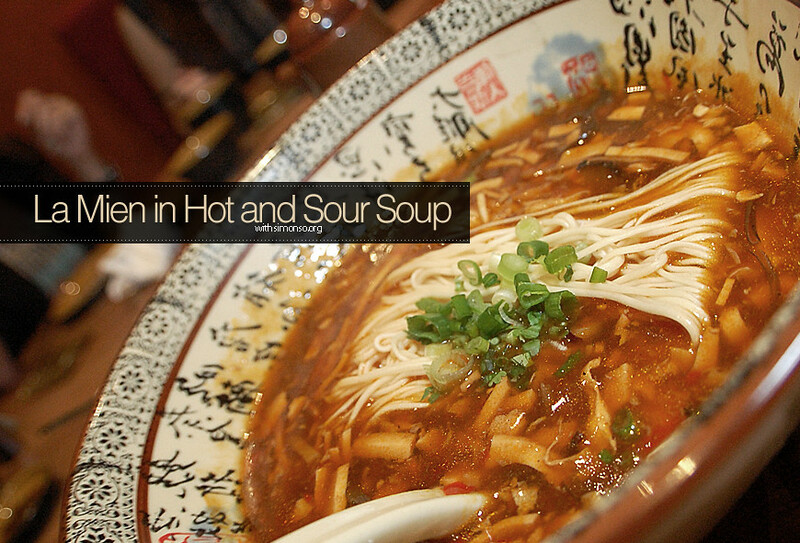 Hot and sour for you perhaps? My baby sure loves this more than anything else. I don't like it but this is acceptable. It's not too sourish and compared to others it doesn't have that nutty taste. Oh may I remind you that its pretty spicy. 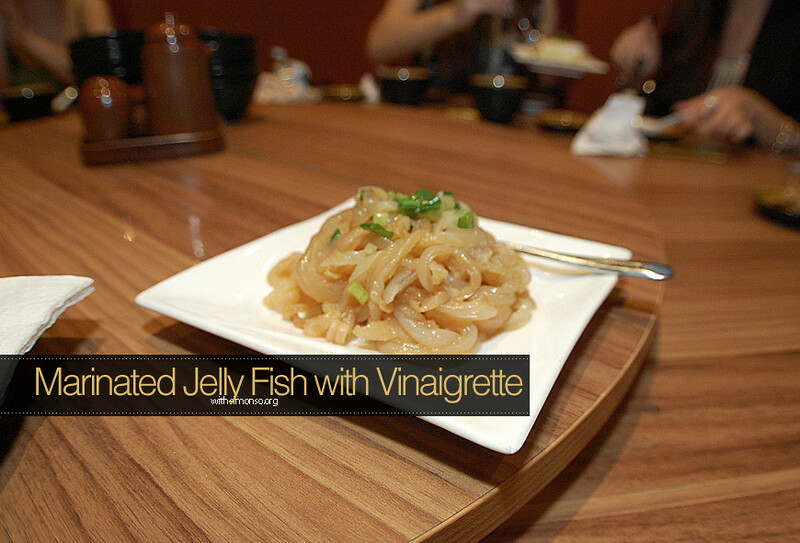 Since I loved jelly fish so much, we tried a different version this time. 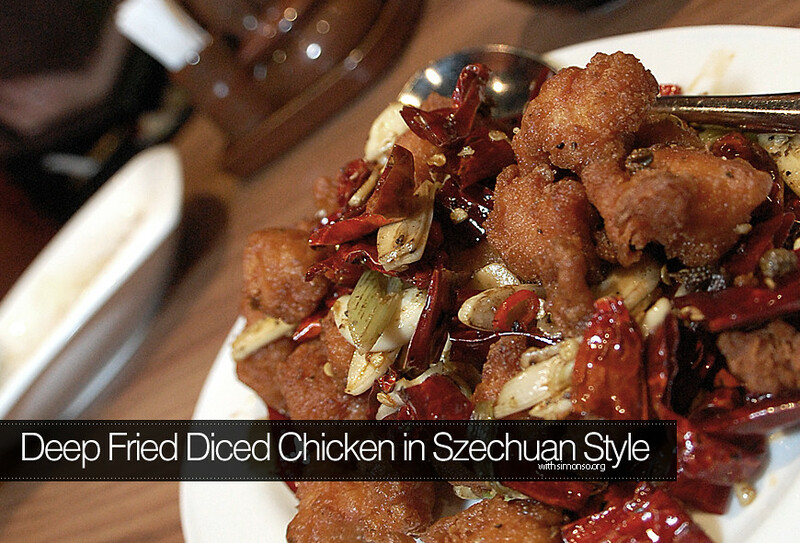 A spicy version and boy it is as crunchy and good as the first one. 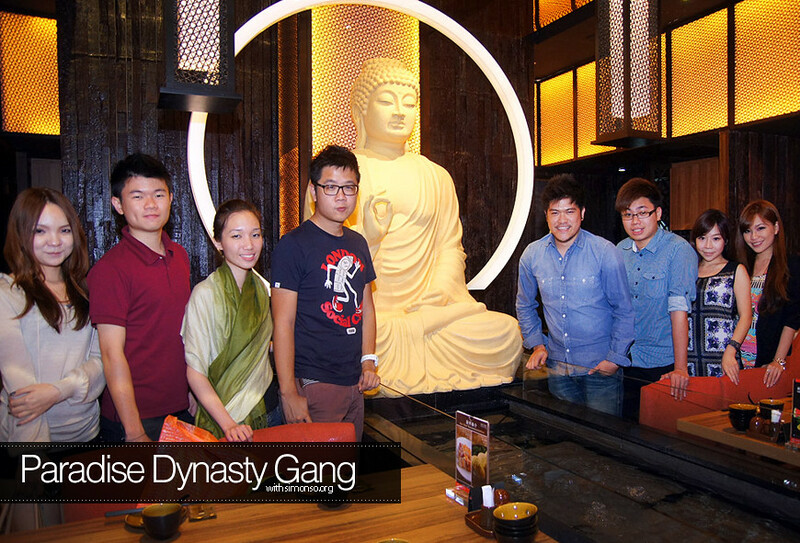 I think the chefs at Dynasty Paradise is very good with dumplings. Yet again another dish with pork. Ahhhhh! 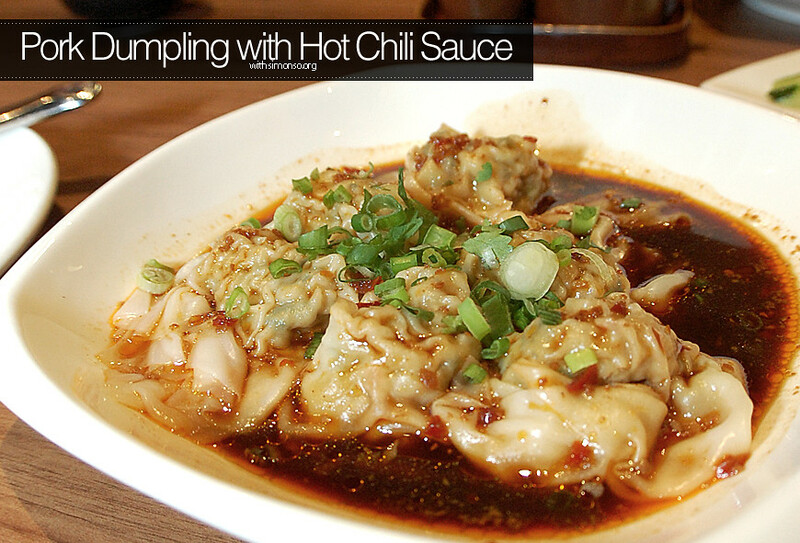 with it being spicy, you can just keep nibbling this all day long. I was told that this is a must order dish, since it has a great long history about it we tried as well. Apparently during the dynasty time, the emperor wanted crabs but it was winter and its impossible to find one. So the chef had to come out with something or else "Zhammmmmmm" + the entire family! 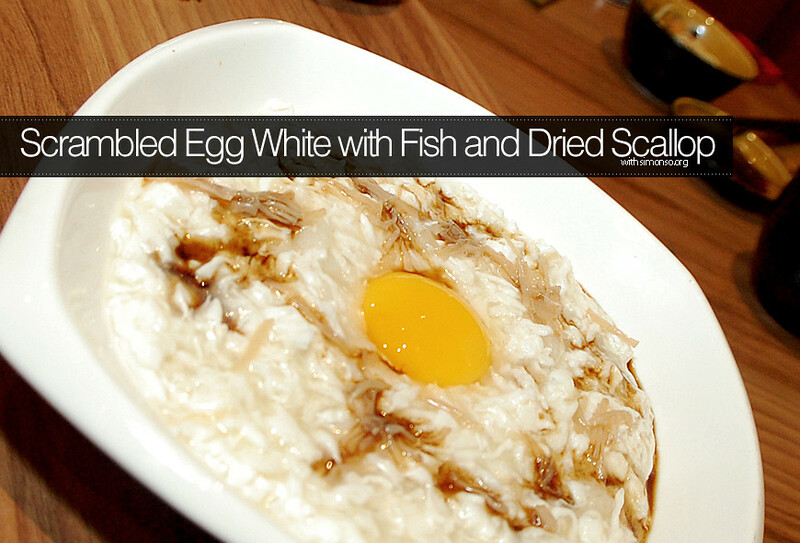 He pulled it off by using eggs, fish and dry scallops. Try it, it really does taste like crab. Wow my history is good. Haha. 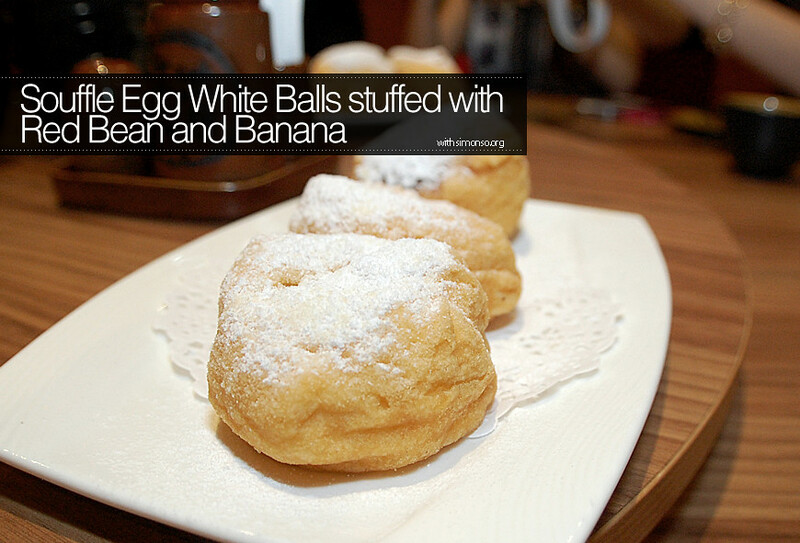 This is what I suggest to have it with beer, omg omg! Its good, not too much flour just nice. So with the stomach going *kaboink*, its time for dessert. I'm not very much a dessert person as my mains usually kills my hunger for more but do try them out. 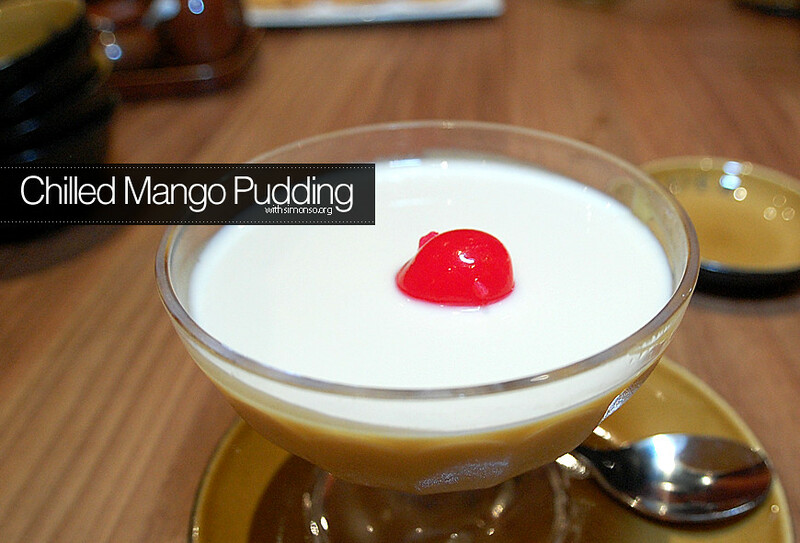 The chilled mango pudding is pretty tasty. I personally love this picture, It's like Christmas with a little bit of snow and you can ice skate on it. 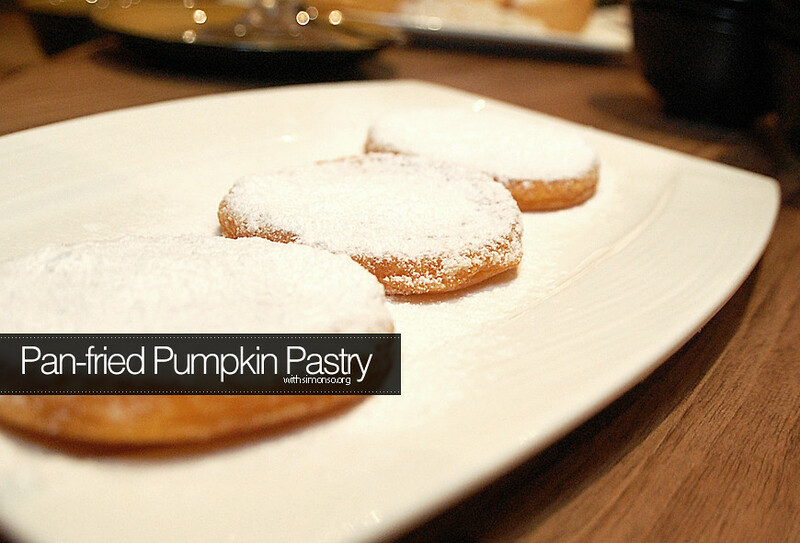 Haha well this is the Pumpkin Pastry and going for RM 6.90. 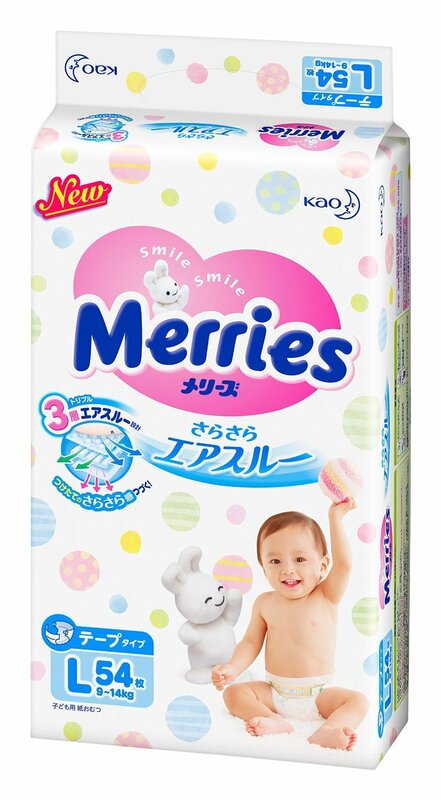 Try this if you are too full to eat anything else. We were all stuffed. All thumbs up for me and if you ever need great food come test it out here. As much as I enjoyed eating with YeeIng, Eewin, Naomi, Smashpop, Chenelle and Karen you should make a day and try eating here too.